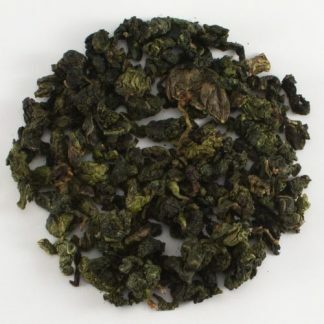 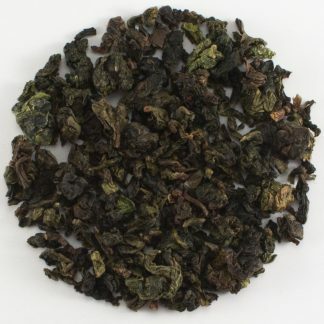 An Oolong tea is one in which the tea leaves are allowed to oxidize, but not to completion. 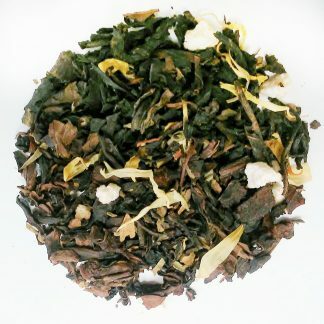 Flavors range from light and green to dark and smokey. 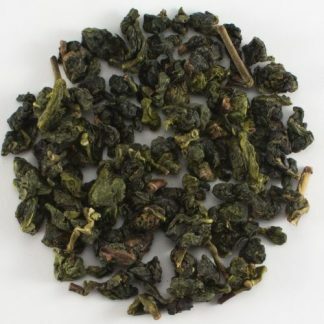 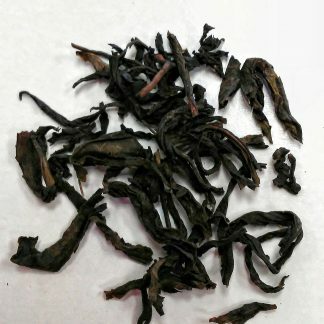 Oolongs are prized for their ability to be steeped multiple times.